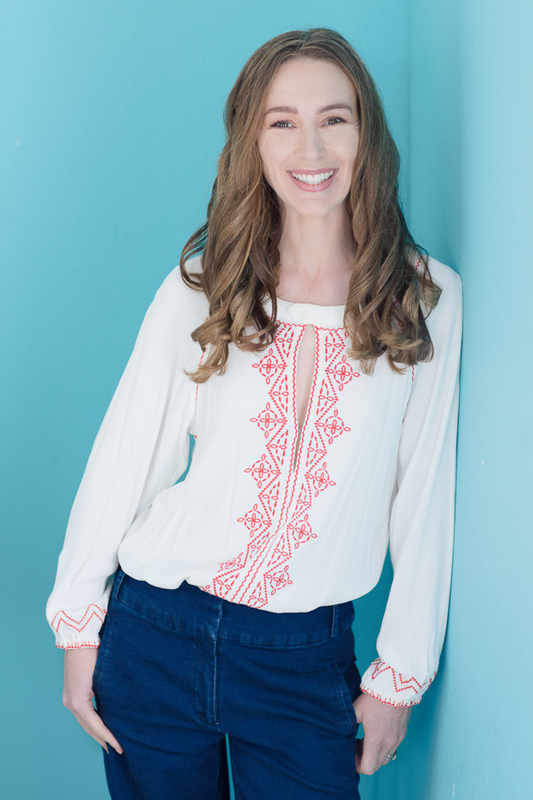 Penelope Pratley is an illustrator, writer and educator who made her illustration debut in February 2018 with The Art Garden. Penelope is currently illustrating books for EK Books, New Frontier Publishing and Christmas Press. She spends her days creating wonder, ignoring the housework, eating chocolate freckles and teaching others to interpret their world through art. Here's what she has to say about her love of reading. When I sit down to read, not a lot gets done in relation to the rest of my life. When I read, I am fully immersed in that book’s world and I’m certainly not going to let a load of dirty school socks tempt me back to ‘reality’. How I love a good tale to get lost in. 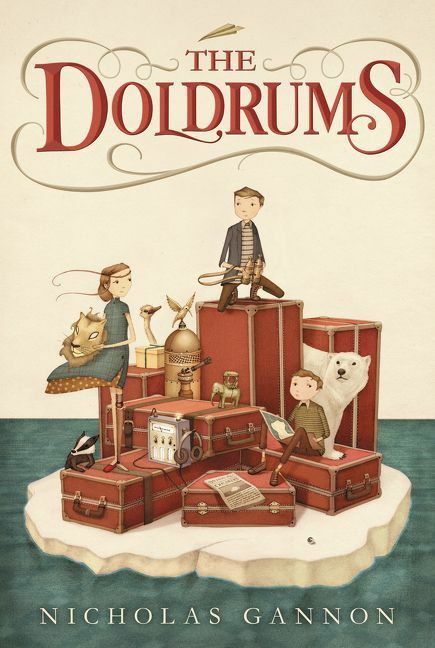 I’m currently re-reading The Doldrums by Nicholas Gannon with my daughter, before we start the sequel. 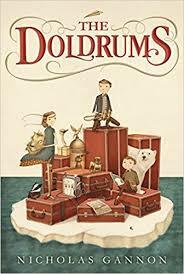 The Doldrums is about Archer B Helmsley who longs for adventure, his not so adventurous best friend /neighbour, and a girl with a wooden leg. Throw in the desire to find his missing grandparents, who happen to be famous explorers, and a plan is hatched, that - like all good plans - doesn’t go quite as expected. I really love it and not just because of the exquisite illustrations and colour plates. It has its quiet moments, where you can really get to know the characters as individuals, and of course there are moments of romping fun where anything - and everything - goes wrong. Always the cover and illustrations – I know we’re not supposed to judge by the cover, but I do, all the time. I buy the books. My children devour them and then they let me borrow them, if they deem them worthy, which is funny because it used to work the other way. I’d still buy the books though. Picture Books. Picture books have my heart. 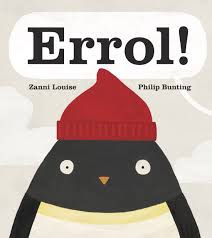 I just purchased a copy of Zanni Louise and Philip Buntings Errol and it is exquisite. I know most of my picture books by their illustrator not author, which is quite funny when I’m looking for a specific story in the bookstore and I ask for the illustrator, not the author. Printed books because nothing beats the actual pleasure of turning pages and pouring over stories in all their inky goodness.